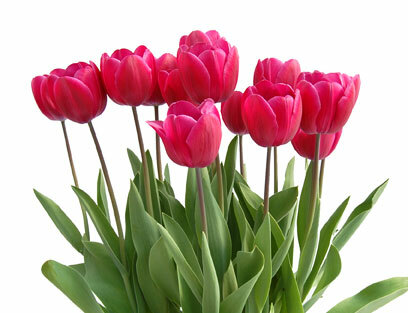 Some of the best tulips to grow indoors are compact hybrids that come in a variety of sizes, colors and flower shapes that range from one ring of petals to several rings of petals. 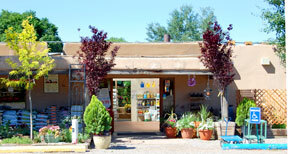 The flowers stay fresh for much longer under cool growing conditions and do best in temperatures between 55ºF and 70ºF. Place by a bright window light (no direct sun) to help ripen flower buds. Once the flowers open, the plants can be moved to interior rooms so that their blooms may be better enjoyed. To extend the life of the flowers, move their plant back into a cool location at night. Water bulb plants regularly. Daffodils, tulips and hyacinths should be kept evenly moist at all times. After flowers have all faded, bulb plants may be discarded or transplanted into a garden. Maintain the regular watering schedule until the soil is cool or warm enough for planting. 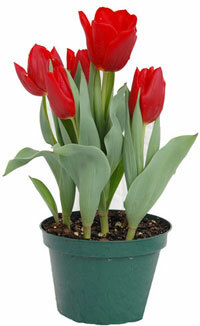 Click here to read more about Tulips for Your Garden.